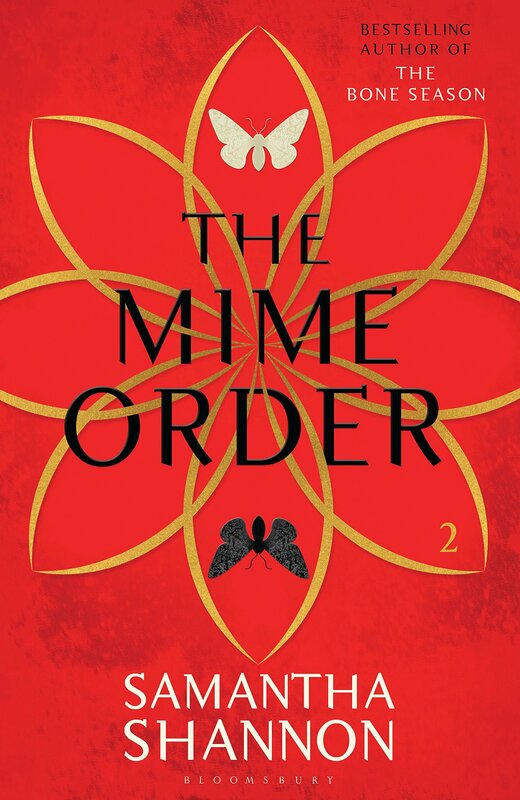 So guys, The Mime Order, by Samantha Shannon, is nearly upon us and whilst I've had a proof for a good few months I can not wait for it to come out and for all you guys to be able to read it because trust me it is insanely amazingly good! 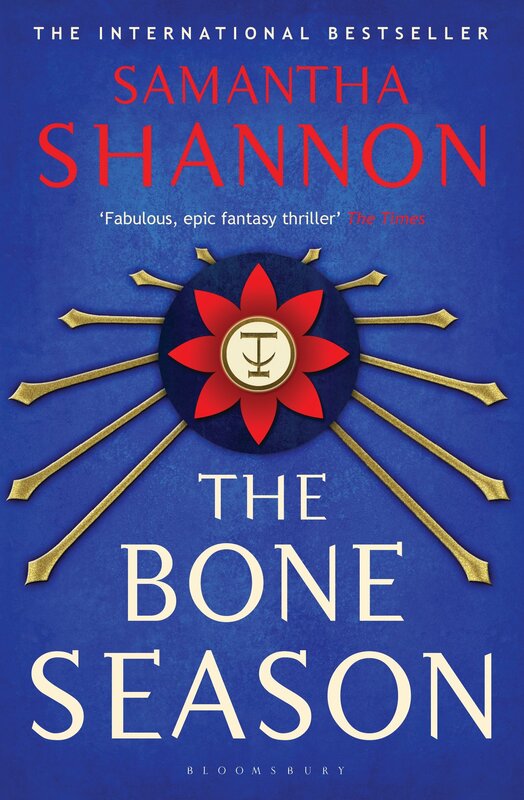 You guys are going to be blown away, and if you haven't started this series yet, then buy yourself the Bone Season and get started now please!! 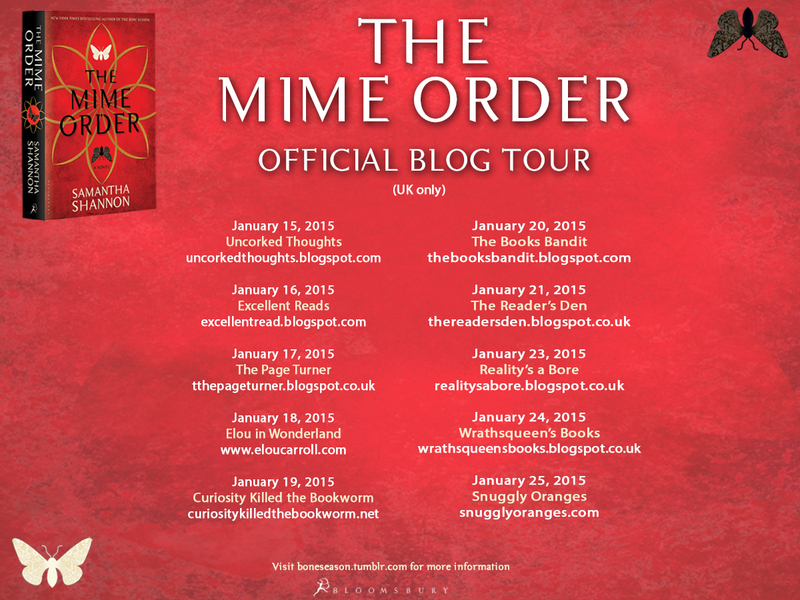 Anyway as for news: I am going to be part of the Mime Order blog tour!!!! 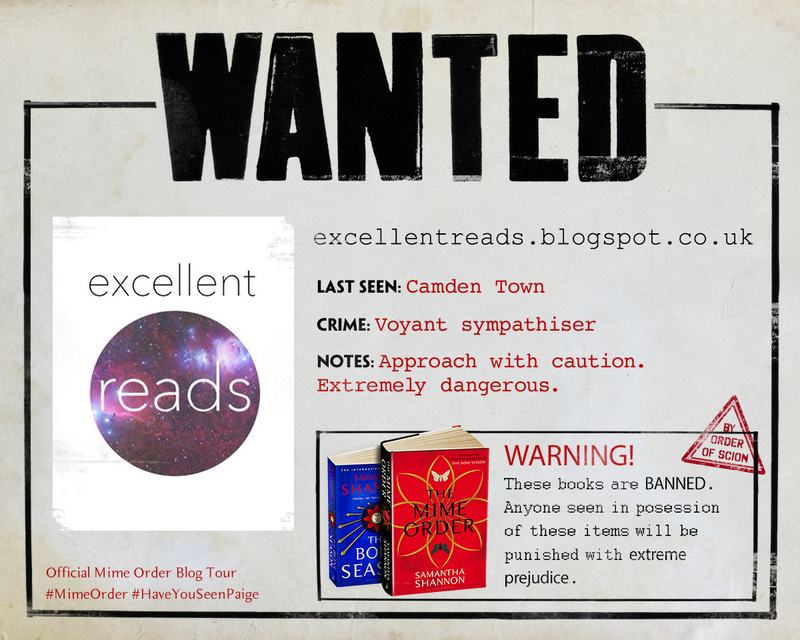 Yes, tomorrow is my stop on the tour so keep your eyes peeled for some awesome posts to do with the mime order, it's going to be great! I am also so honoured to be a part of this books release, especially a series that is so amazing and that I love so much! So as you can see below is a schedule of all the stops on the tour and all the different blogs and if you scroll a little further down from that you'll be able to see the covers for both the bone season and the mime order, with blurbs! EVEN A DREAMER CAN START A REVOLUTION Nineteen-year-old Paige Mahoney works in the criminal underworld of Scion London. Her job: to scout for information by breaking into people's minds. For Paige is a dreamwalker, a clairvoyant and, in the world of Scion, she commits treason simply by breathing.